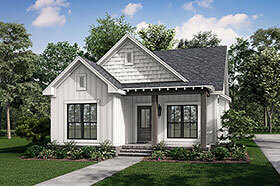 Our home designers have done it again; this beautiful craftsman style home plan is full of character and charm. This floor plan features 1300 square feet of fine living with a split plan, large open spaces, kitchen island, fireplace, oversized kitchen, huge master bath and closet, screened porch, and optional garage which allows for a rear or side entry. The exterior is just as elegant with its many historical details and wonderful charm. 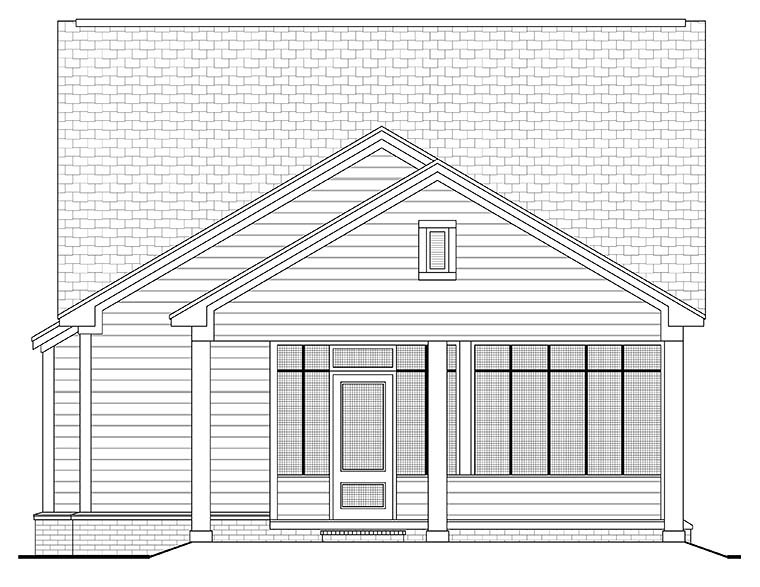 With all these features, this plan is ready to become your new home.